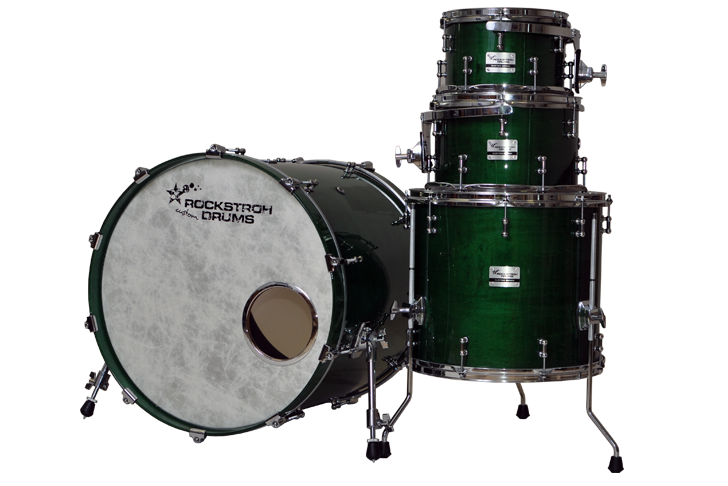 We rent high quality drum equipment for events, touring, studio recording, festivals, and more! 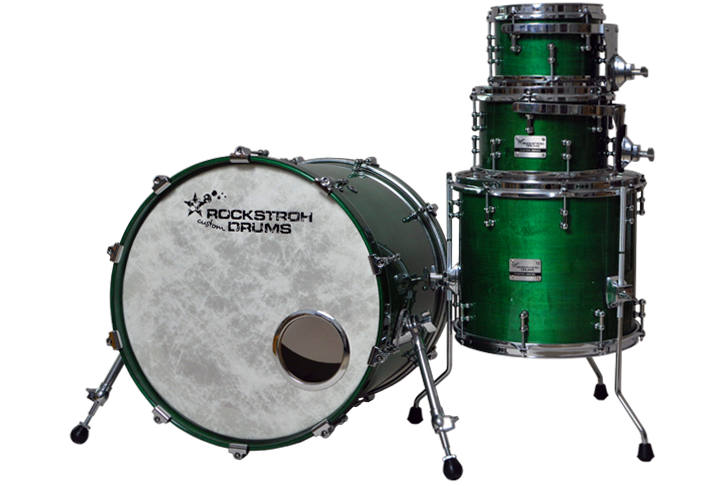 We rent drum equipment, tune your sets, and help you with any problems you might have with your drum set. 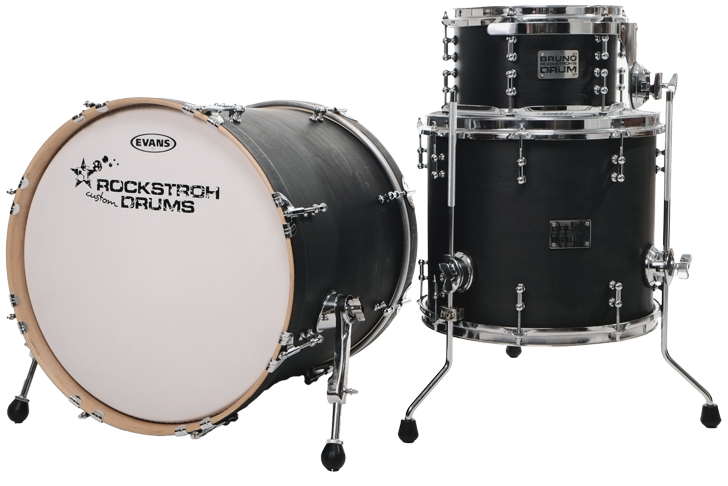 We also provide a special service for festival and concert hosts. 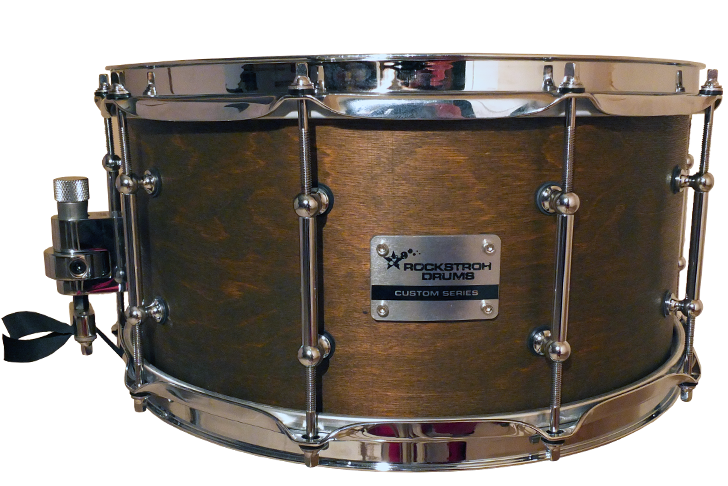 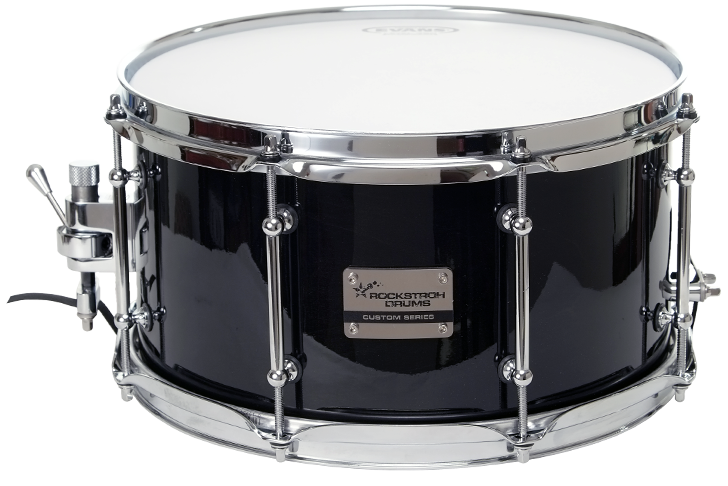 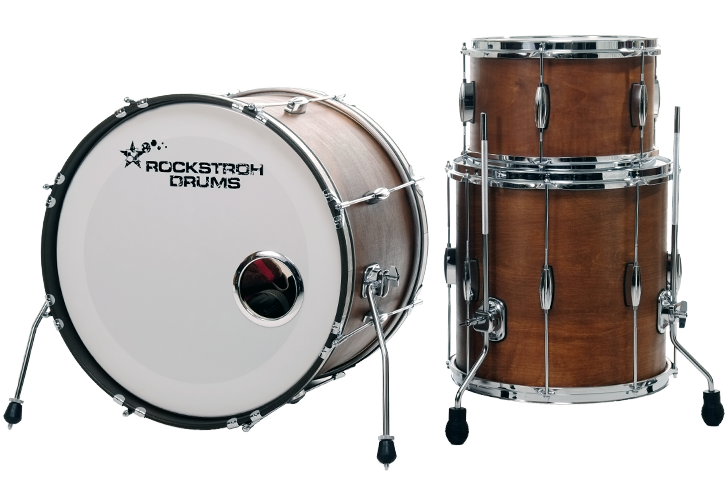 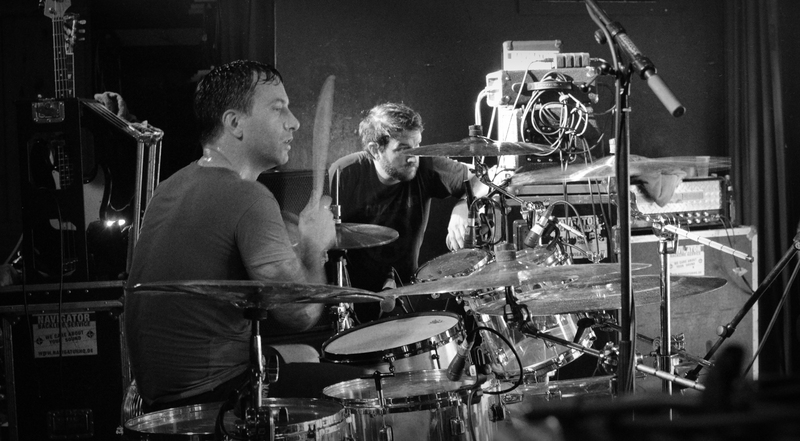 Rockstroh Drums accompanies you to festivals and on tour, and provides an all-round support for drummers. 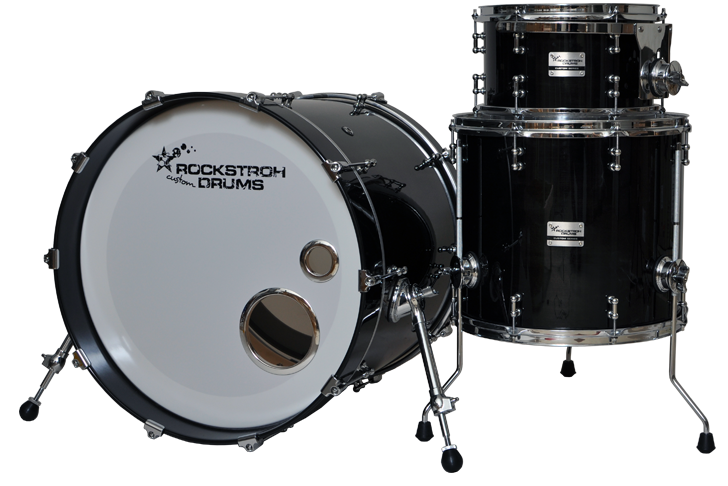 We pack our rental sets in hard cases or protection racket bags. 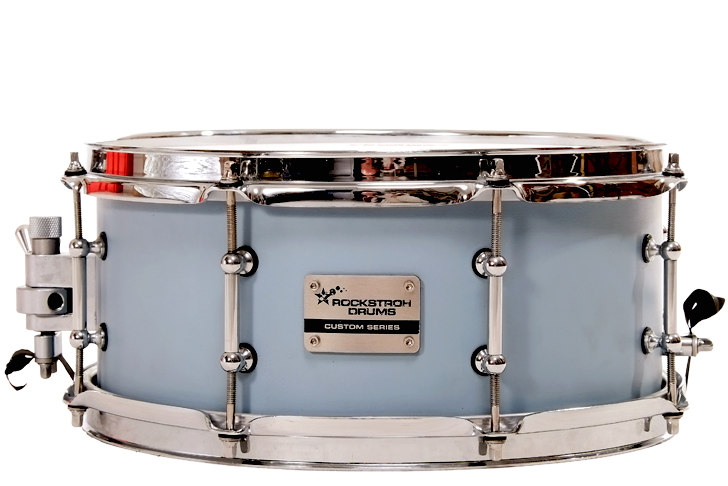 If needed we’re happy to provide you with the suitable Tama hardware.